Thyroglobulin (Tg) is a glycosylated protein, produced by the follicles of the thyroid gland. It is produced only in the thyroid tissues of the body. A test of thyroglobulin is thus helpful in understanding thyroid conditions. What are the Clinical Indications for performing the Thyroglobulin (Tg) Testing? 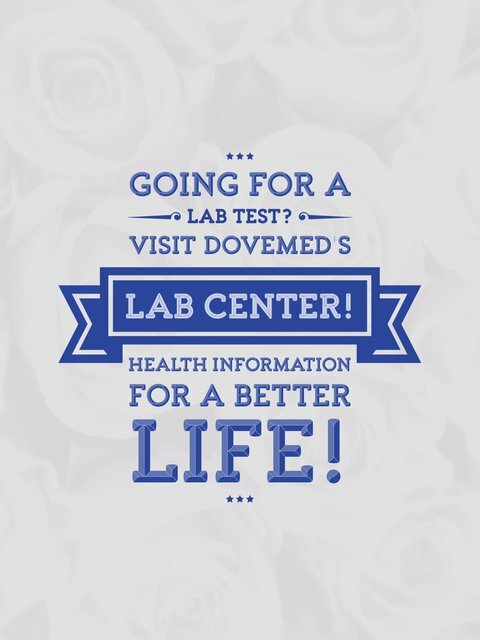 Thyroglobulin (Tg) Testing is primarily used as a tumor marker. Since, some tumors, such as papillary carcinoma and follicular carcinoma of the thyroid, produce thyroglobulin; it is considered to be a tumor marker. Serial thyroglobulin level measurements are recommended, since these are more helpful than a single measurement. It is ideal to perform serial measurements at the same laboratory, because different laboratories may use different methodologies, in order to measure thyroglobulin levels. Thyroglobulin is not a diagnostic marker for thyroid cancer. This means that in an individual, who has increased levels of thyroglobulin, it does not mean that they have cancer. How is the Specimen Collected for Thyroglobulin (Tg) Testing? 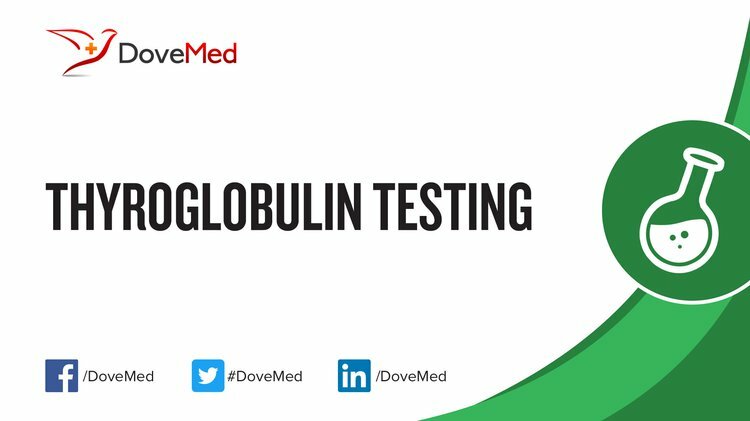 What is the Significance of the Thyroglobulin (Tg) Testing Result? Newborns have high thyroglobulin levels. Usually, the levels slowly decrease, and by age 2 years the levels are in adult range. There are many factors that may interfere with the measurements of Thyroglobulin. Presence of such autoantibodies occurs in normal individuals (approximately 1 in 10 individuals, have such antibodies). After surgery, Tg measurement is performed, while the patient is taking their daily dose of thyroxine medication (TSH will be low, in such cases). In the past, the physicians asked patient’s to stop taking thyroxine, 2-3 weeks before testing for thyroglobulin level. The reason for this was to stimulate the anterior pituitary to make more TSH, which in turn caused the residual cancer, if any present, to produce thyroglobulin. This stoppage of thyroxine is not done now, for 2 reasons.